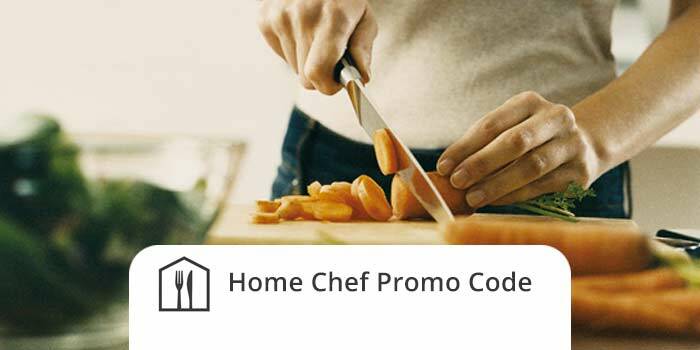 Home Chef Promo Code: Get Stoned and Cook with $30 off! Home Chef is the easy way to get organic, healthy ingredients delivered directly to your door. Go ahead and take the night off, have your medical marijuana and your fresh ingredients brought to you. I find that when I smoke weed, I get a strange urge to cook. I enjoy edibles quite a bit and try to plan my meals around them. The only problem is I often start smoking too early in the day, and I don’t have any food in the house. Driving is out of the question, so I am often stuck ordering take out. As someone who enjoys cooking, ordering pre-cooked meals just wasn’t any fun. Then one of my friends suggested Home Chef, and suddenly everything was different. Home Chef delivered my first order in a square box, the ingredients neatly arranged in three different sealed bags for each meal. When you sign up, they send you 3 meals a week for two people. WeedSuck was given a Home Chef Promo Code that gives the user $30 off. (Make sure you use it for your first order!) I put two of the bags away, keeping the dinner I had planned for dinner out. I was already feeling a slight high from the weed I had delivered by Eaze earlier, and I was excited to cook. I pulled out the recipe card. I had chosen to make the Cuban Style Pork Chop, and was pleasantly surprised by how clear and concise the instructions were. I was a bit worried that it might be hard to follow a recipe with a buzz. Luckily the portions are already pre-measured and the cooking was well explained. In no time, I was cooking up a storm, enjoying an occasional bowl of weed. I ended up having one of the most delicious meals I had eaten in a long time. I forgot how nice it was to cook, making your own meal. Home Chef did a great job-making cooking stoned a breeze. I look forward to getting my pre-planned meals in the mail so I can relax with a joint and cook. it costs around 58 for 3 meals, about 9 dollars per person.